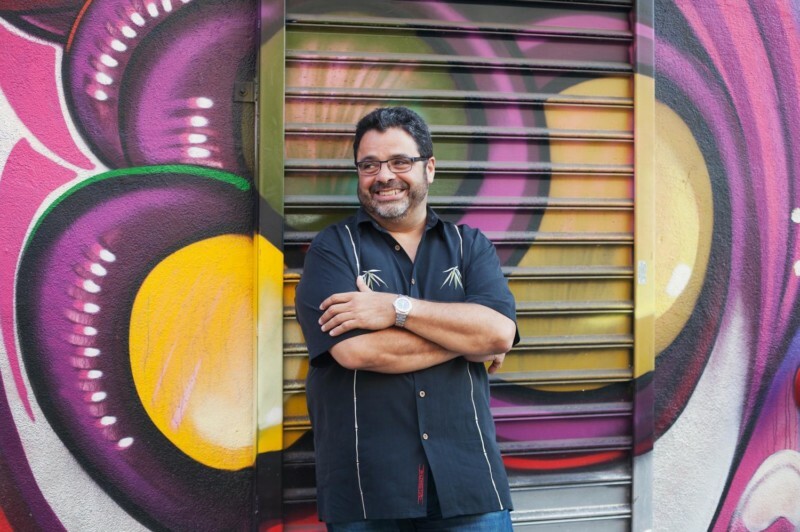 Six-time Grammy Award winner Arturo O’Farrill joins forces with a rhythm section to perform music of resistance. The program will include The Offense of the Drum, 40 Acres and a Burro, Three Revolutions and selections from the Little Tiny Walls Suite. Joining him will be Quartette Indigo, led by noted cellist and composer Akua Dixon. The evening will also feature a special appearance by Morrocan/French vocalist and composer Malika Zarra, joined by a rhythm section of musicians from the Afro Latin Jazz Orchestra. 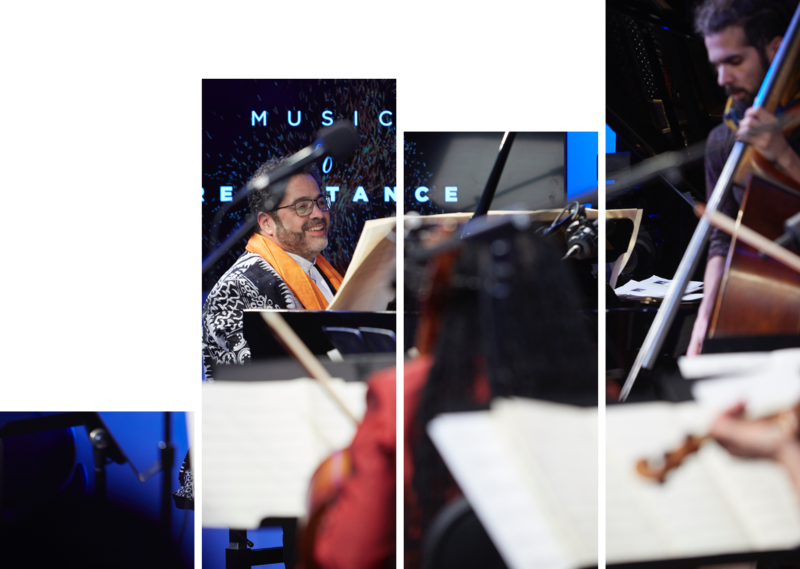 Tonight, Zarra and O’Farrill will debut works they’ll be performing in an upcoming performance in Abu Dhabi as part of the Cuban-Khaleeji Project, which explores the shared musical heritages of Afro Cuban music and music from the Gulf, Middle East and North Africa.